How Can I Stop Facebook Game Requests? 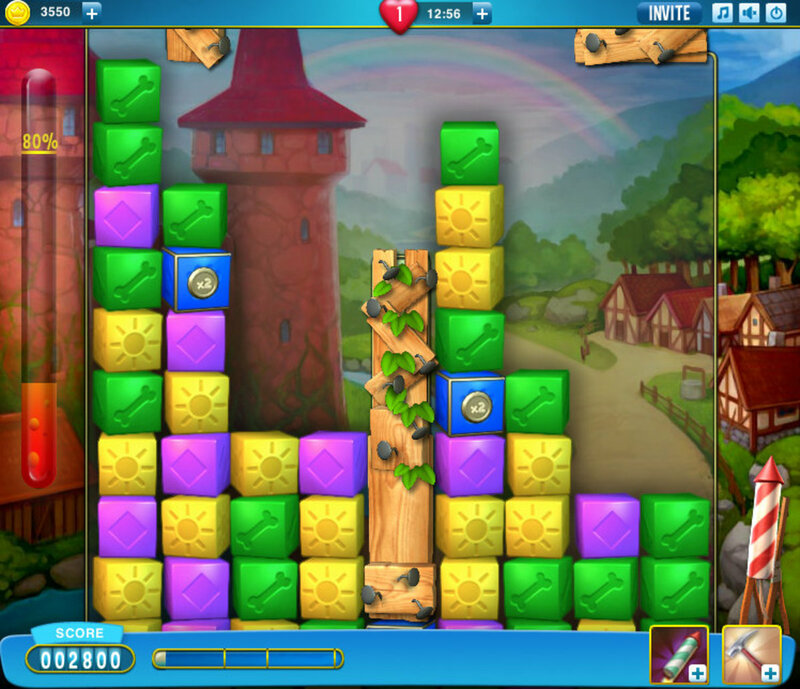 Social gaming is fun - if it's your thing! But if it's not, you can find getting a request from a friend REALLY annoying! Most social games work around one simple theory - getting as many of your friends involved as possible. 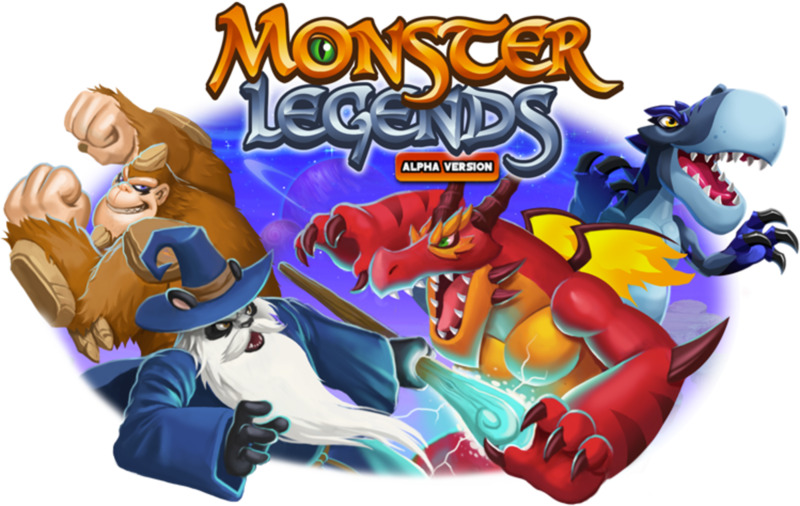 That means levelling up, doing quests or finishing tasks usually involves sending a 'game request' to a friend. The problem? 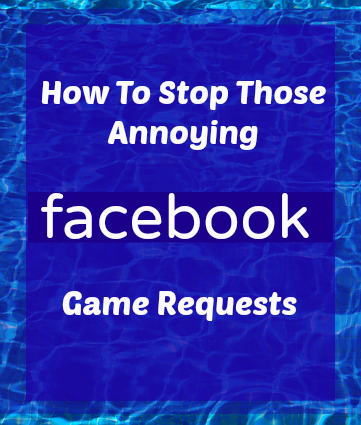 Not all your friends want annoying game requests clogging up their notifications! You can access all current game requests in the app centre. 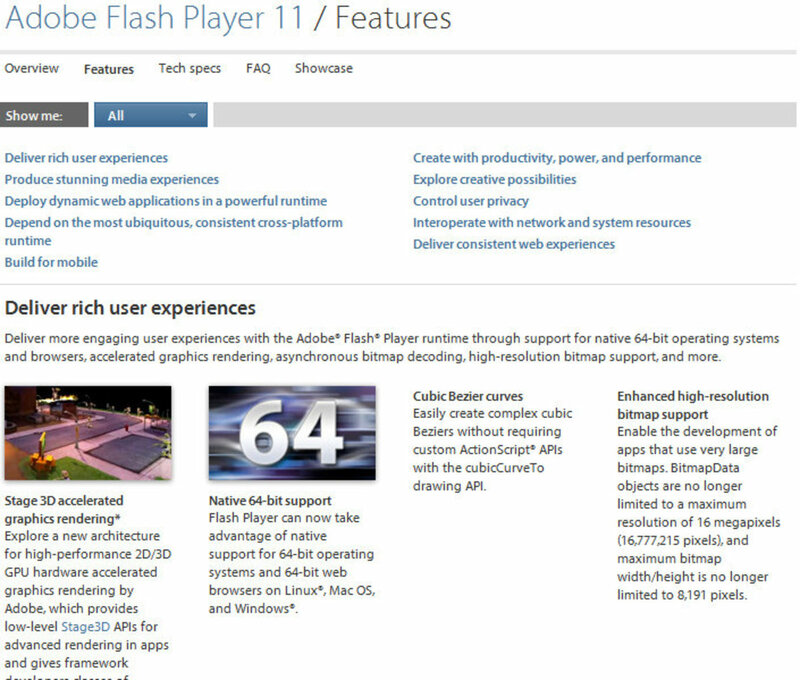 On the left side of your menu, in the "Apps" section click on 'App Center'. 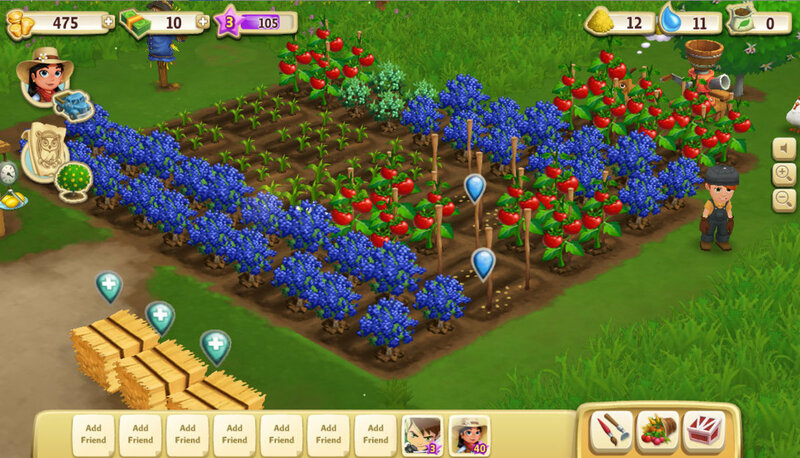 Once inside your game centre, you can click on "Requests" (near the bottom left). Ignore all requests from SENDER? You can either block the game completely or block all game requests from that particular user. Can't find the right section? Click this link instead, to go straight to your Facebook game requests section. Click on the gear at the top right of your Facebook menu. Next, click on 'Notifications' on the left hand side. Then, click on 'App Requests and Activity' on the left hand side. Go through all active apps and untick the boxes to stop receiving notifications about them. 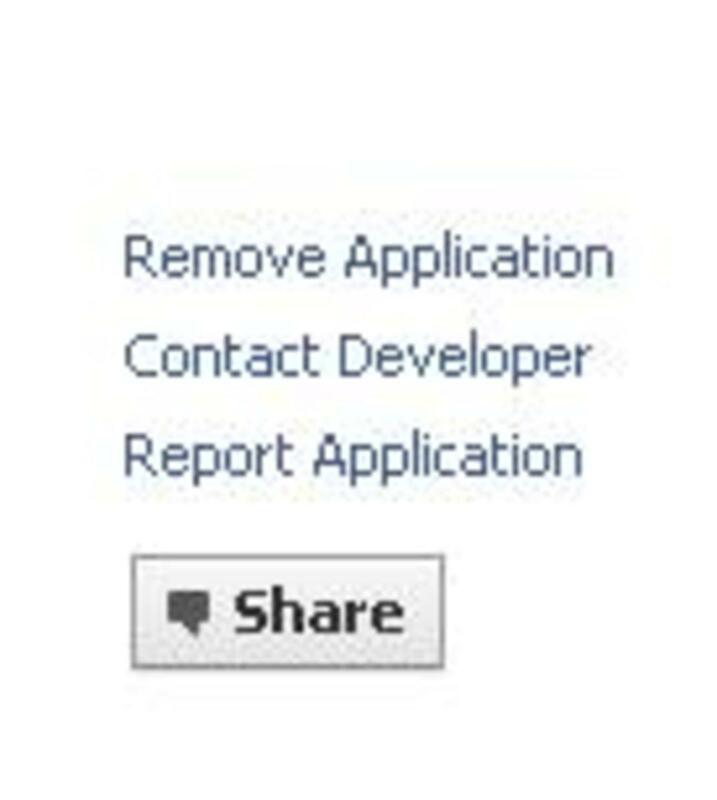 Do you find Facebook game requests annoying? In your app, go into 'more' or scroll to the bottom of the menu. Click 'privacy settings'. At the very bottom, click 'Notifications from apps'. Uncheck the boxes of apps you don't want to get notifications from. Please note that this may not work on all apps, so it's best to go through and follow above guides for a PC, when you can. 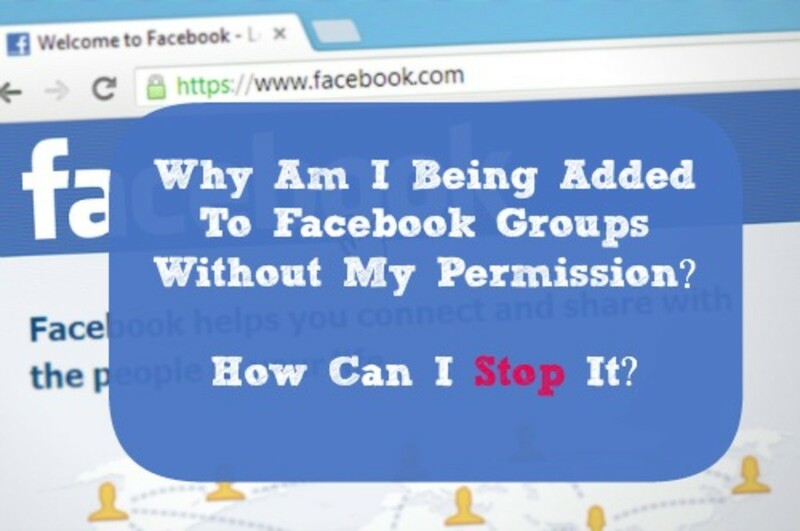 Why Am I Being Added To Facebook Groups Without My Permission? How Can I Stop It? Was thinking about writing something similar until I saw this! It's truly annoying, the amount of requests I have got for CandyCrush has put me off going on facebook recently! I'm sure this hub will come in handy to many people.